As Tyler's wife, I am dedicated to providing the service that makes our agency great. 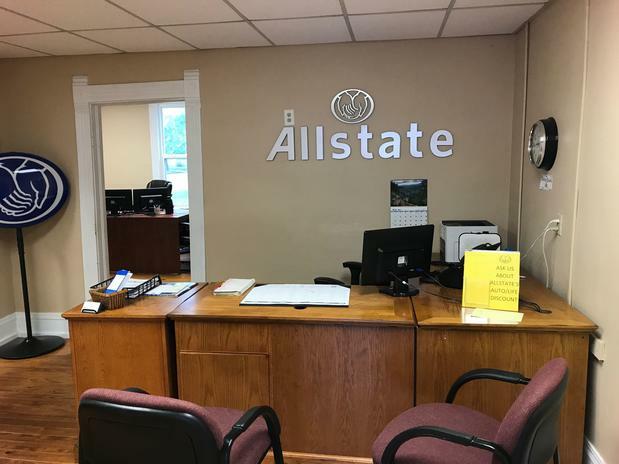 We are here to help you solve all of your insurance needs. With over 25 years of insurance experience, I am here to help you with any of your insurance needs! From Main Street turn East on Central Avenue. 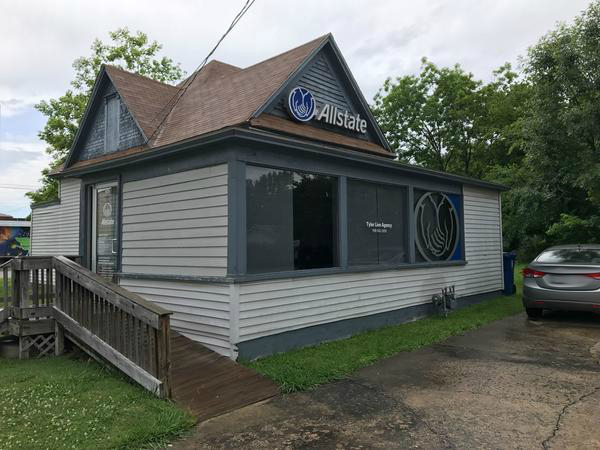 We are 1/2 mile from Main just across from the Mini Storage buildings. Proud to serve the areas of Miami, Fairland, Wyandotte. Call or email me today for a personalized insurance review. 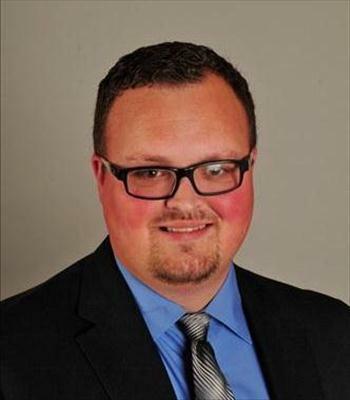 Tyler Linn is insurance licensed in the state(s) of Kansas, Missouri, and Oklahoma. 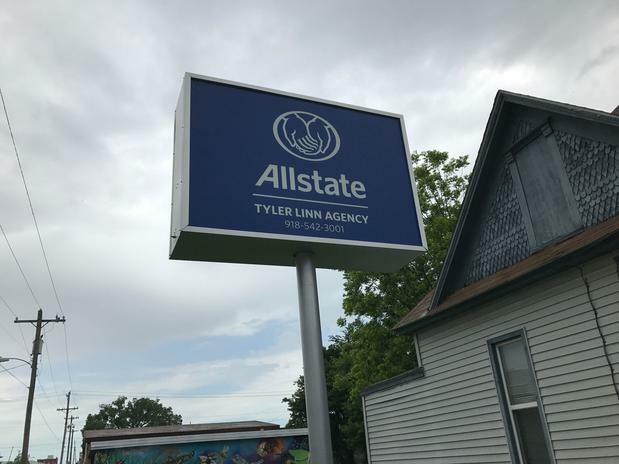 If you do not reside in the state(s) of Kansas, Missouri, or Oklahoma, please go to the Find an Agent section on allstate.com to search for another Allstate Agent or Personal Financial Representative.